If you’re active in today’s dating scene, chances are you have an account on one or more dating sites. Tinder is a particularly popular choice because of its ease of use and ability to match you with people nearby. 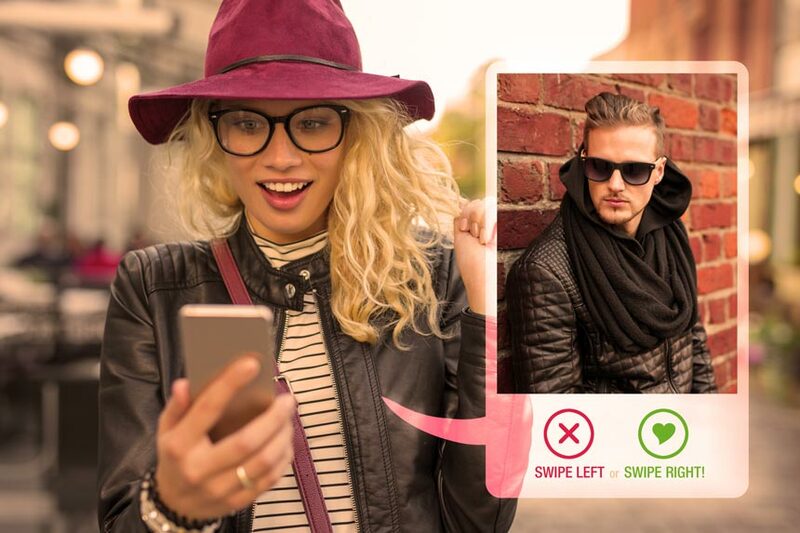 Whether you’re looking for love or just a fun Tinder hookup, here are several tips to get you started on finding the perfect match. The first impression a potential match is going to have is from your profile. With the ability to swipe left and right so quickly, an attractive profile picture is key to finding more matches. Make sure the picture expresses as much of your personality as possible by showcasing one of your favorite activities or something you hold near and dear to your heart. The picture you choose should feature both your face and body so potential matches know exactly what you look like. – Looking to meet new people. – Interested in casual dating. If you’re looking for a love match, be honest and state that with clarity. Not everyone on Tinder is looking for a lifelong partner, so there’s no point in wasting your time with the ones that aren’t. The dating scene can be tough, and if you’re looking to have a Tinder hookup quickly, you need to be proactive. List all of your positive qualities in your profile and really sell yourself to potential matches. Now isn’t the time to be shy. Put your best foot forward in order to seize the opportunity and be matched with as many people as possible. If you’re on a dating site, you’re obviously interested in finding someone to be with. There’s no need to get overexcited or too eager with each potential match. Keep the focus on having fun and swiping through profiles until you find what you’re looking for. Not taking Tinder so seriously will allow you to relax and have a more enjoyable time, which will make you more appealing to people you’re matched with. While you don’t want to seem too pushy, you do want to capitalize on any potential matches as soon as possible before they lose interest and move onto someone else. If you’re matched with someone, make the first move and write them. Gender roles go out the window when it comes to a Tinder hookup. Waiting around for them to contact you, you may miss out on something special. ⇒ What’s your favorite place to go to hang out? ⇒ Do you travel often? ⇒ What are some of your nicknames? ⇒ If you could eat anything right now, what would it be? ⇒ What are you currently binge watching? ⇒ What’s your favorite song to belt out when you’re alone in the car? Once you’ve been matched and have talked on Tinder for a while, move the conversation to more real-life scenarios as soon as possible. Whether this means getting their phone number or even messaging them on Facebook, the point is to get off the dating site. This will help the relationship move to a more personal level so you can start thinking of setting up a time to meet. Things may have started off on the right foot, but now their responses have turned to one-word answers, or they may have stopped responding at all. If you’re looking for a Tinder hookup, spending time on a match that isn’t interested will just delay your ultimate goal of finding a real connection. Instead of appearing desperate and continuing to message them, unmatch them and move on. There are plenty more fish in the Tinder sea that will be happy to give you the time of day. Going on a dating site expecting to hook up with someone quickly will set you up for disappointment. While quick hookups can certainly happen, most people like to enjoy some time together before moving to the physical side of a relationship. Not only does this give you a chance to flirt, it can also make things much more comfortable once they do get physical. Knowing who you’re hooking up with can lead to a more enjoyable experience and even more potential interactions in the future. Whether you meet someone on a dating site or in the supermarket, relationships take work from the very beginning. If you expect to create a Tinder profile and be hooking up with a match the next day, you’re most likely going to be disappointed. Going into the experience with an open mind and a desire to have fun and meet new people will yield much better results.